Everyone was so friendly. 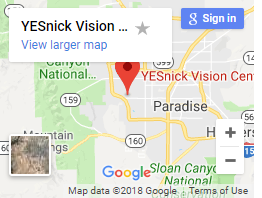 Doctor Yesnick took his time and answered all my questions. I was surprised at the many options that I had to improve my vision. 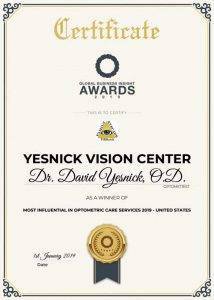 I look forward to working with Dr. Yesnick and Sandy in the future.